Each year, U.S. Marines celebrate the United States Marine Corps birthday on November 10. That was the day in 1775 when the Continental Marines were established. Aside from holding the traditional ball and cake-cutting ceremony, our modern-day heroes and the glories of the Corps’ long and illustrious history are called to mind on that day. Semper fidelis or semper fi means “always faithful.” It is the Corps’ motto signifying a Marine’s loyalty both to the Corps and to the United States. 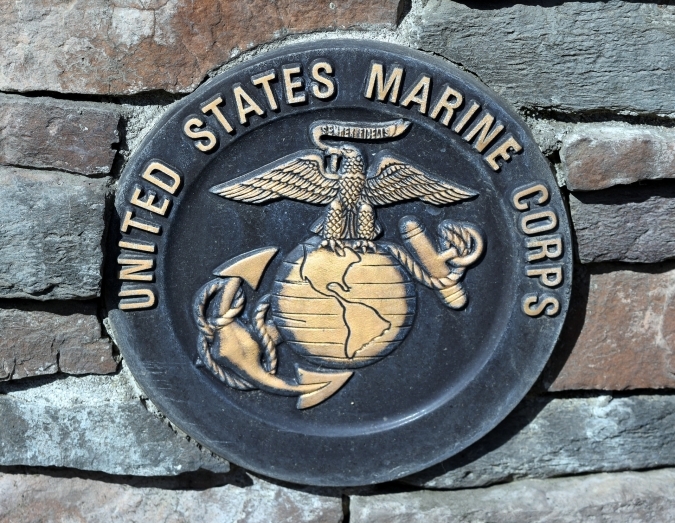 The Marine Corps is the smallest of the four U.S. armed services in the Department of Defense. 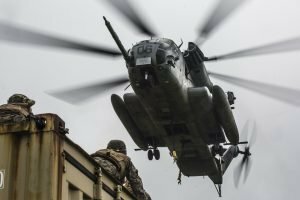 It is composed of about 185,000 personnel on active duty, deployed in different parts of the globe—the Pacific, South America, Africa, Europe, and the Middle East. It marks the official formation of the Continental Marines when the Continental Congress approved a resolution to establish two battalions of Marines that are able to fight for independence at sea and on shore in 1775. Do you know that the Marine Corps birthday meal is pretty much our biggest meal of the year? Cooks from different units come in to help out and give everybody a hand, with Marines and Sodexo employees working in unison to ensure that the birthday meal is exactly what they want or need. In fact, they start prepping this spread three days in advance! Steak, lobster tails, baked potatoes, and Cornish hens are some of their favorites. Has anyone told you that the Battle of Derna in 1805 was the Marines’ first land battle on foreign soil and is notably recalled in the first verse of the Marines’ Hymn: “From the Halls of Montezuma to the shores of Tripoli, we fight our country’s battles in the air, on land and sea”? Derna is a port city in Libya some 883 km (548 mi) from Tripoli. Indeed, the Marine Corps has a long history of bravery and honor, and today’s Marines continue to uphold the legacy of the comrades before them. However, did you know that while thousands of Marine veterans strive to return to civilian life every year, many of them end up being confronted with serious challenges in the Land of the Free? Among the problems they face as soon as they get back home from overseas deployment are unemployment leading to poverty and homelessness and service-connected disabilities and other health issues including mental illnesses such as post-traumatic stress disorder (PTSD). The good news is, YOU can help them! How can we show our support to Marine veterans on November 10— the United States Marine Corps birthday? Let’s not forget that they fought for us, made enormous sacrifices, and risked their lives to defend our freedoms and protect our nation’s security. As such, we owe them a lot. Thanks to Veteran Car Donations, you can now show your gratitude for the services that our Marines have done for our country. You can make a lasting impact on their lives and those of their families by simply donating your old and unwanted vehicles to us. We sell at auction all vehicles donated to us and use the proceeds to support the programs of our nonprofit partners that are dedicated to providing life-transforming services to impoverished former members of our armed forces, including former Marines. With the car donations we receive, these veterans are provided with mortgage-free and specially adapted housing, physical and mental health care, job opportunities, education scholarships, and other benefits. What makes our vehicle donation program truly special is that its beneficiaries are not just our veterans but yourself as well! This is because your charitable contribution will entitle you to receive the highest possible tax deduction based on the selling price of your vehicle after it is sold at auction. Are you ready to make a difference? Join in the celebration of the United States Marine Corps birthday on November 10 by donating a vehicle for the benefit of our veterans. ? Touch lives in the most impactful way! Call us at 877-594-5822 now to show your support!